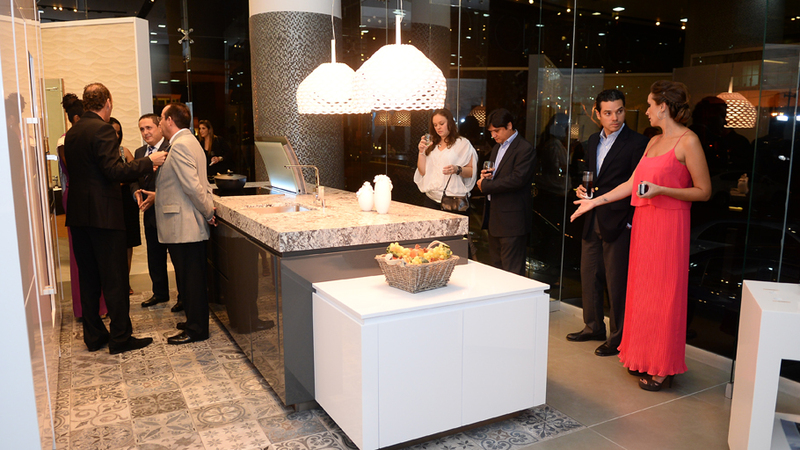 Porcelanosa Group recently presented their revolutionary collection of the Emotions kitchens in Latin America offering a cocktail in the PORCELANOSA shop in Punta Pacifica, in Panama. 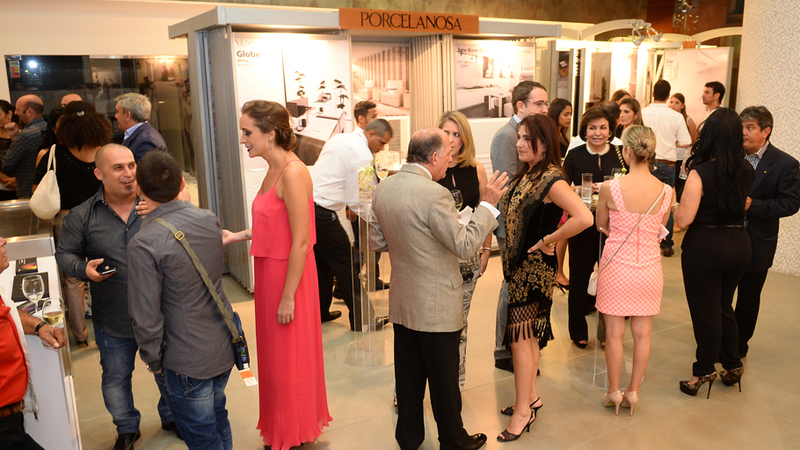 The event brought together numerous businessmen and very-well respected Panamanian architecture, decoration and design professionals, all of them warmly welcomed by Porcelanosa executive managers. 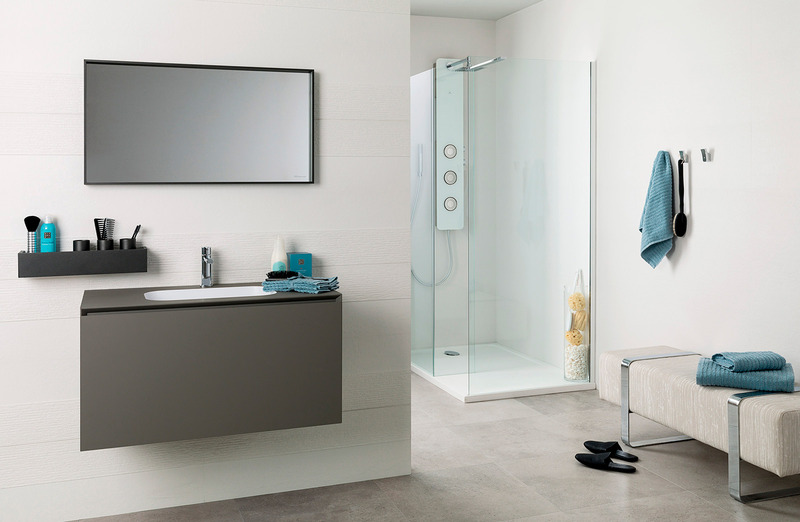 It is one of the most awaited launches for the Latin American architecture and interior decoration professionals. 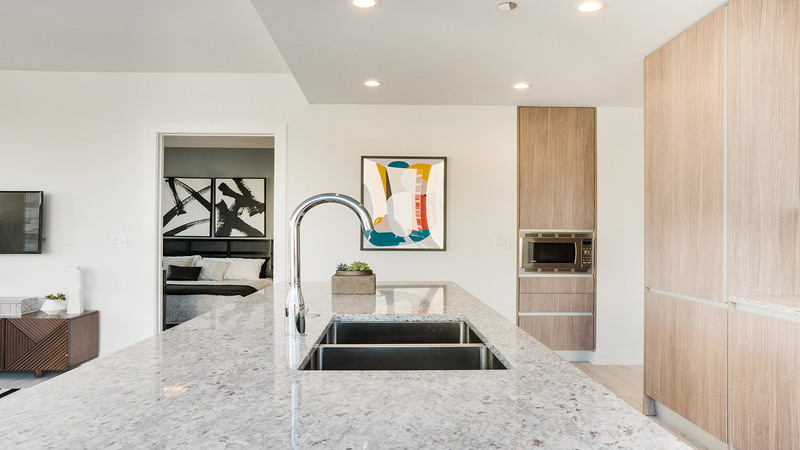 They were expecting to get to know for themselves this new collection of kitchens by Gamadecor, characterised by their flexible design of pure and minimalist lines, and designed to create elegant kitchens that adapt to the user’s needs. 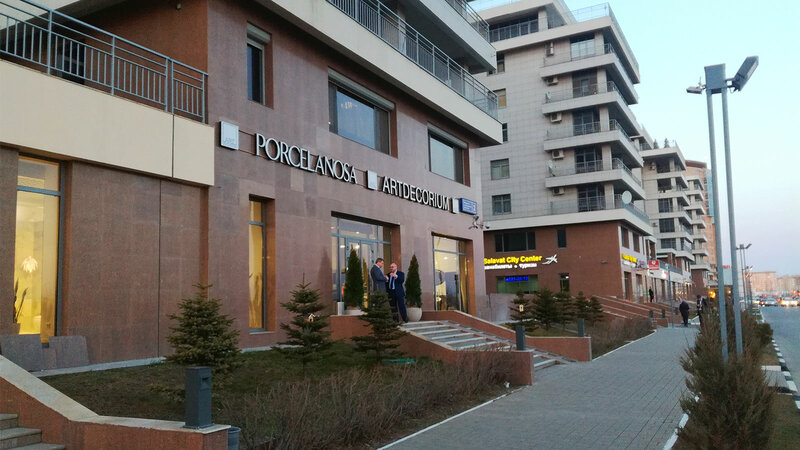 Furthermore, the guests were able to watch the latest products from the rest of the firms, since the Punta Pacifica shop had been totally renovated with the aim of showing the latest trends in interior decoration. 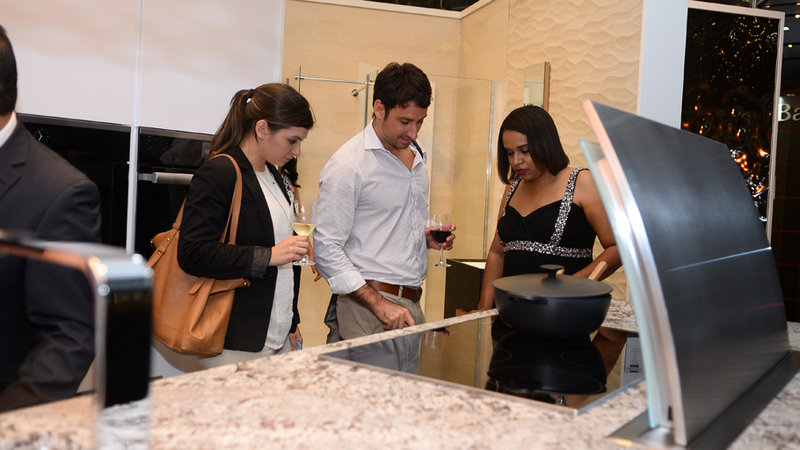 Carlos Baute and Astrid Klisans lent a helping hand at the presentation cocktail of the Emotions kitchens in PORCELANOSA Group facilities in Panama. 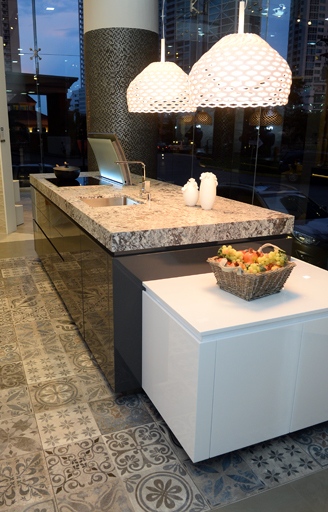 The firm also counted on the Venezuelan singer and his wife –an architect- in the opening of this showroom two years ago and the couple attended the event together with the Argentinian top model Valeria Mazza. Likewise, the local artist Olga Sinclair and Yomatzy Hazlewood –Miss Panama and Miss Universo 2014 also took part in this special event as well.